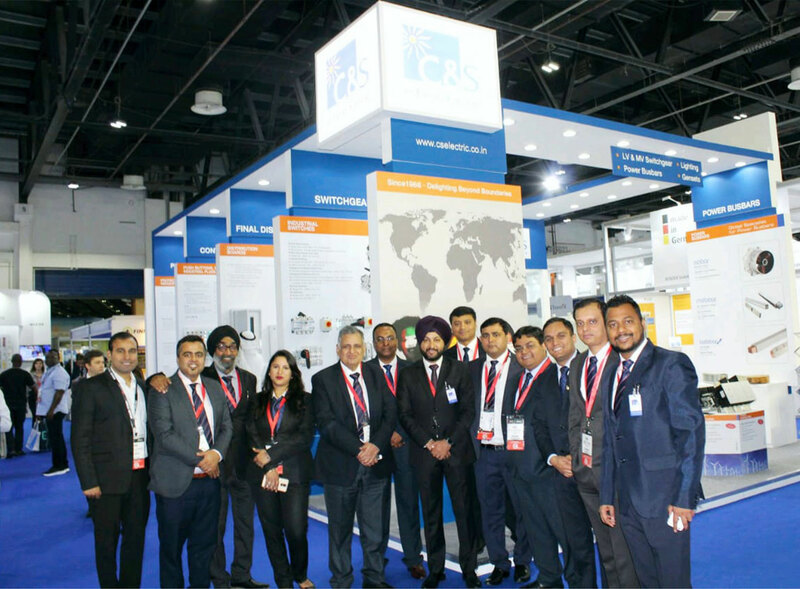 C&S Electric exhibited its entire product range at the Middle East Electricity Exhibition in Dubai which was held from 5th March – 7th March 2019. 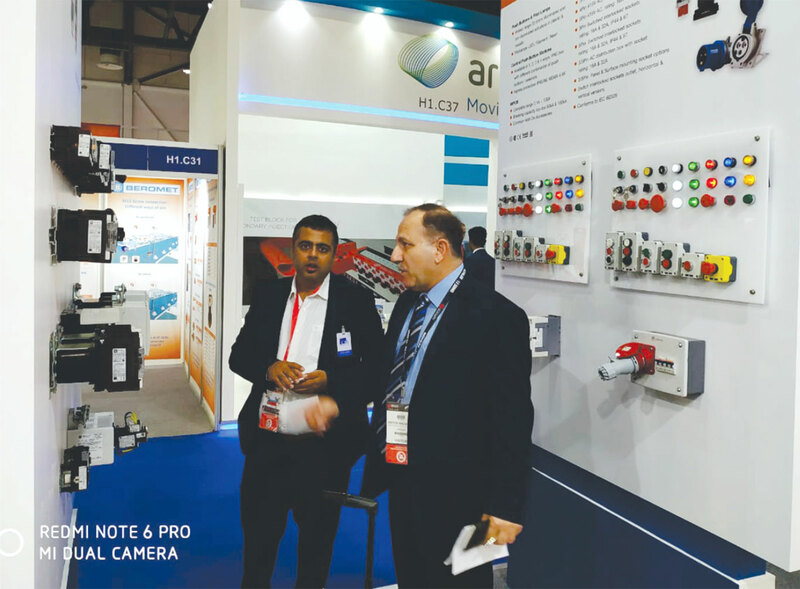 The stand was visited by members from electrical fraternity including Architects, Builders, Consultants, Contractors and many more. 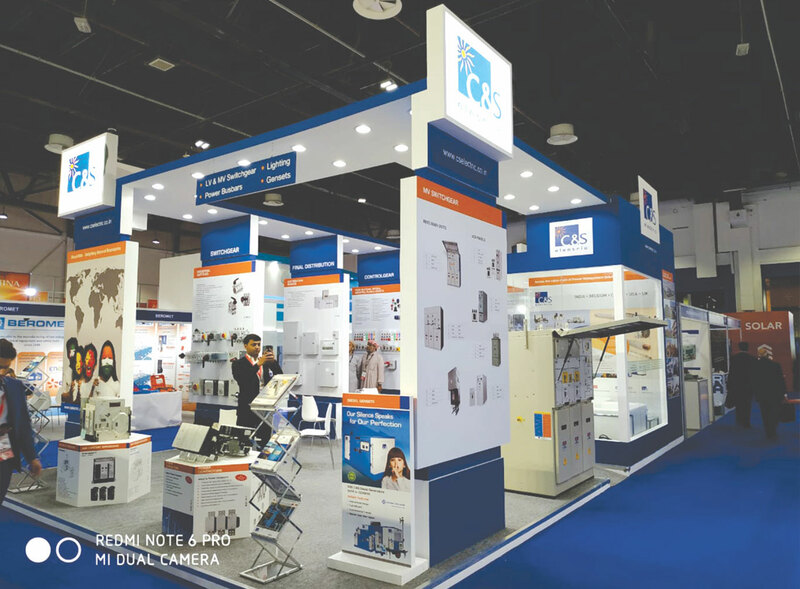 The Middle East Electricity Exhibition is one of the world’s largest exhibition and conference for the power industry. 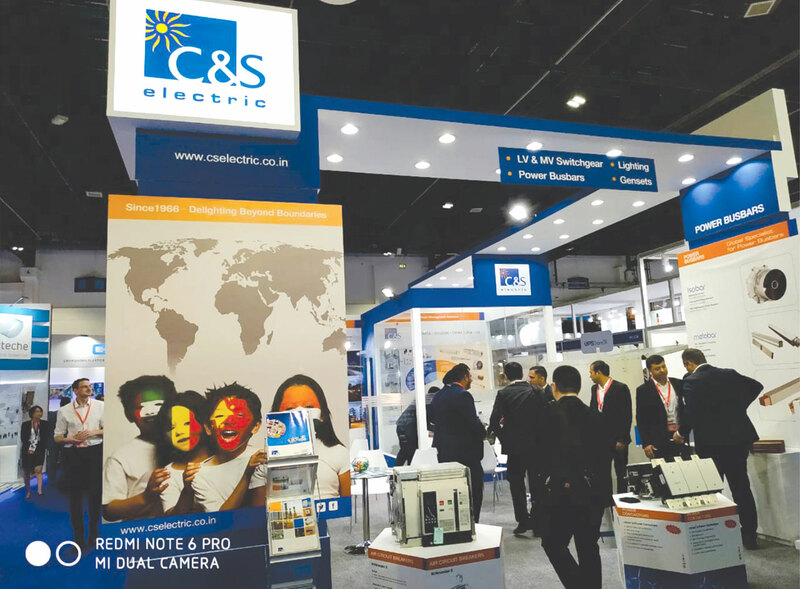 C&S Electric team would like to thank all the attendees of MEE 2019 who visited our stall and showed interest in our product.